McMillin Lomas Verdes, a master planned community located approximately 16 miles southeast of downtown San Diego in the rapidly growing city of Chula Vista. McMillin Lomas Verdes has over 5,000 residential units, a regional retail center, a high school, two elementary schools, an employment hub. 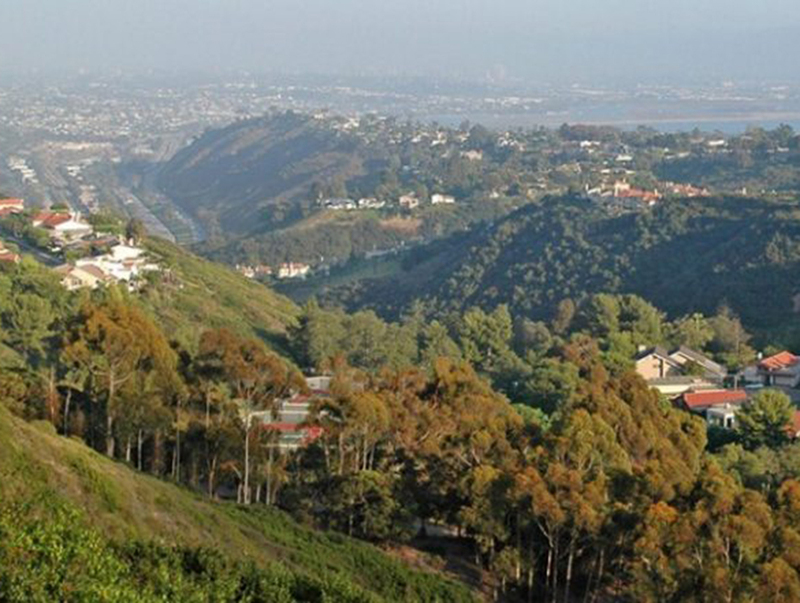 McMillin Lomas Verdes is a portion of the Otay Ranch General Development Plan, comprising over 23,000 residences on nearly 24,000 acres. With more than 100 acres of interlinked parks, open space corridors and recreational areas, the master-planned community of McMillin Lomas Verdes in Otay Ranch presents the ideal environment for recreation enthusiasts or growing families looking to put down roots. McMillin Lomas Verdes showcases five parks totaling 14 acres along with numerous trails and pathways, tree-lined promenade streets and wide greenbelts, allowing easy pedestrian access to all parts of the community and beyond. The parks are linked by a series of pathways and streets offering the perfect setting for hiking, biking and jogging. The beautiful Chula Vista Bayfront, Otay Lakes, Arco Olympic Training Center and numerous golf courses are all nearby. McMillin Lomas Verdes is located only 20 miles southeast of downtown San Diego and is close to employment centers, recreation destinations and nationally acclaimed Chula Vista schools. There are homes to fit all kinds of lifestyles. The Otay Ranch Town Center is an open air lifestyle center contains over 850,000 square feet of retail space. Some of the tenants include Macys, Best Buy, REI, and AMC Theaters and a variety of upscale retailers and eateries. The final portion of McMillin Lomas Verdes will be Millenia, a vibrant, high density mixed- use community containing up to 3,000 units of multi- family housing and millions of square feet of office and retail. Included in this portion are plans for a mixed use town center, civic core and six highly amenitized urban parks. Planning is underway now.